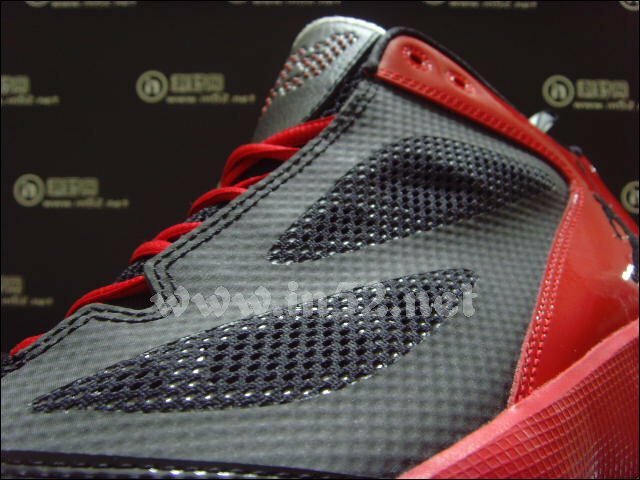 Like we've recently seen with the Jordan Fly Wade, the upcoming Air Jordan 2011 Q-Flight will be released in similar black-based colorways accented by red and blue. 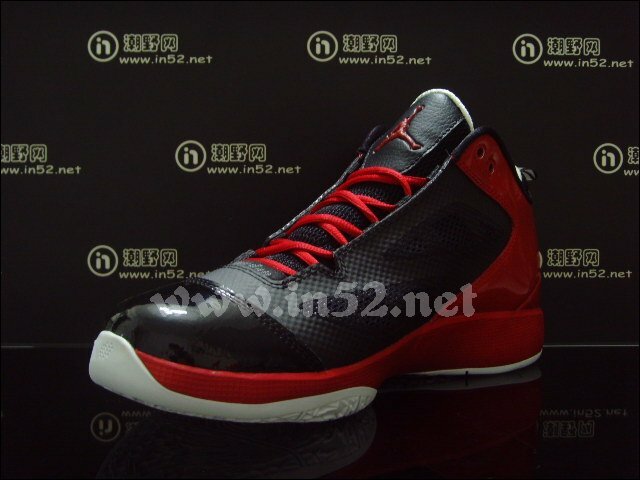 Like we've recently seen with the Jordan Fly Wade, the upcoming Air Jordan 2011 Q-Flight will be released in similar black-based colorways accented by red and blue. 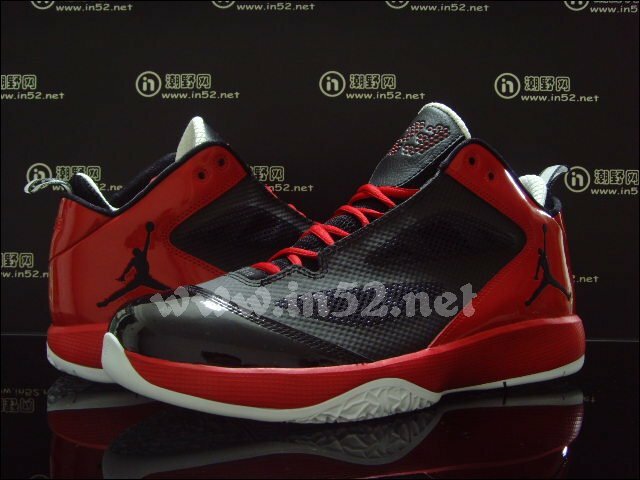 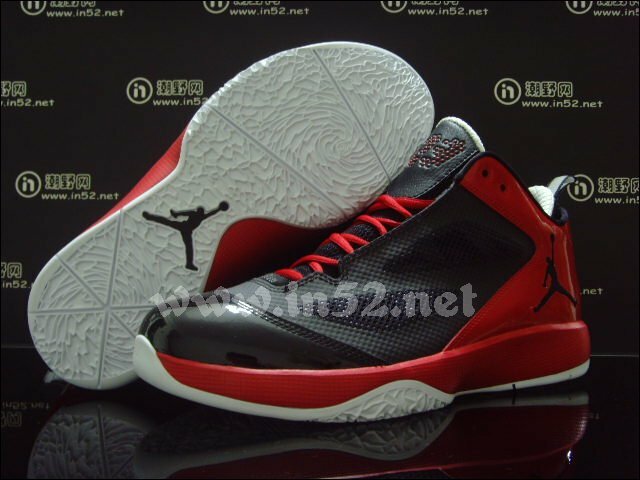 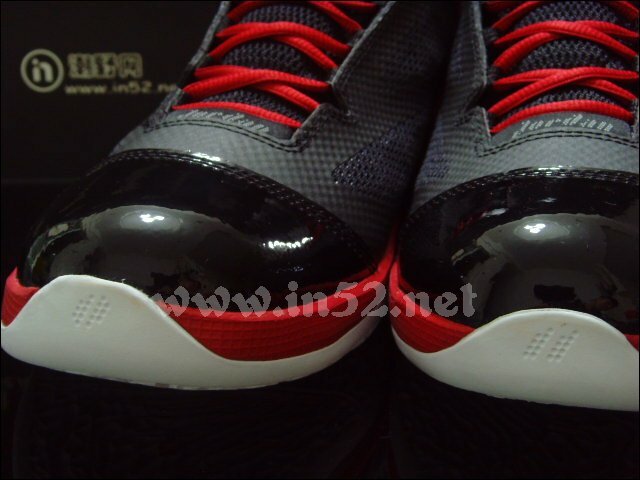 After taking a look at the "Photo Blue" 2011 Q-Flight earlier in the day, here's our first glimpse as the "Varsity Red" make-up due out in July. 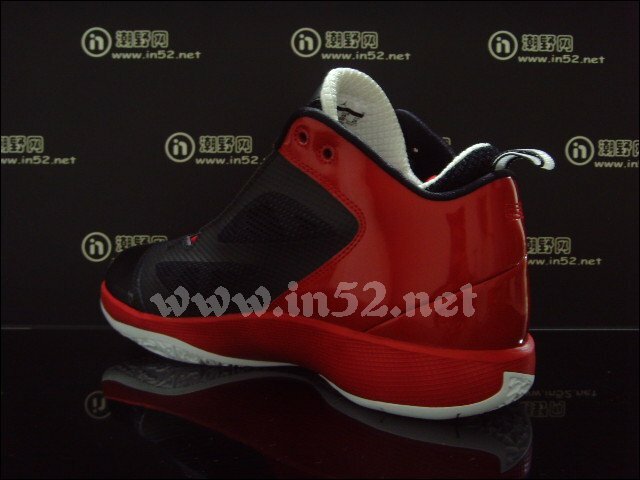 The shoe sports a seamless black fused base with a tonal patent leather toebox and red patent wrapped around the heel. 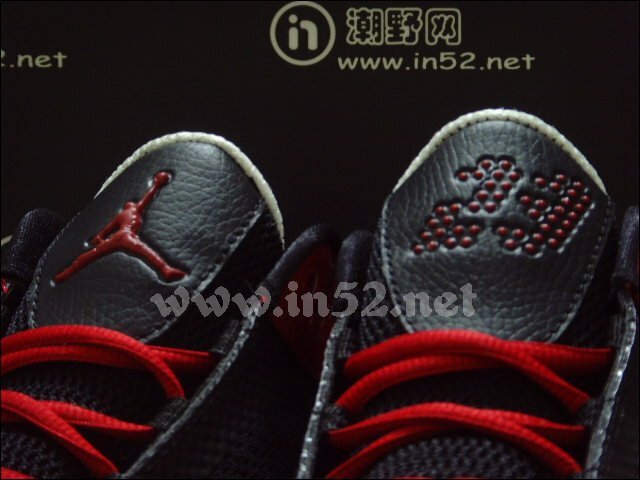 Red also appears on the tongue logos, laces and midsole, while white finishes off the look on the inner liner and outsole. 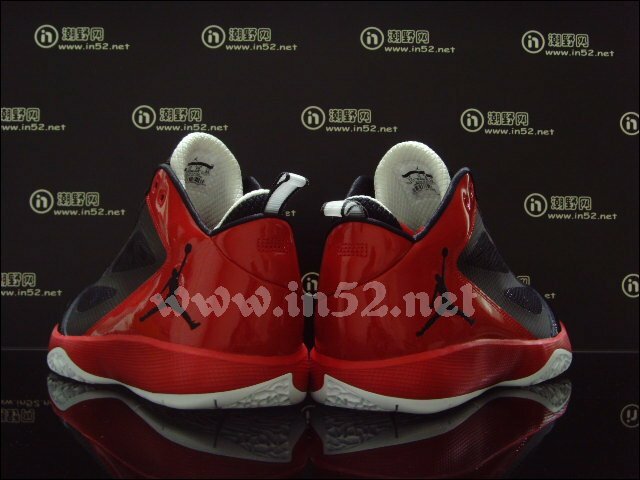 This colorway of the Air Jordan 2011 Q-Flight will be in stores sometime in July.